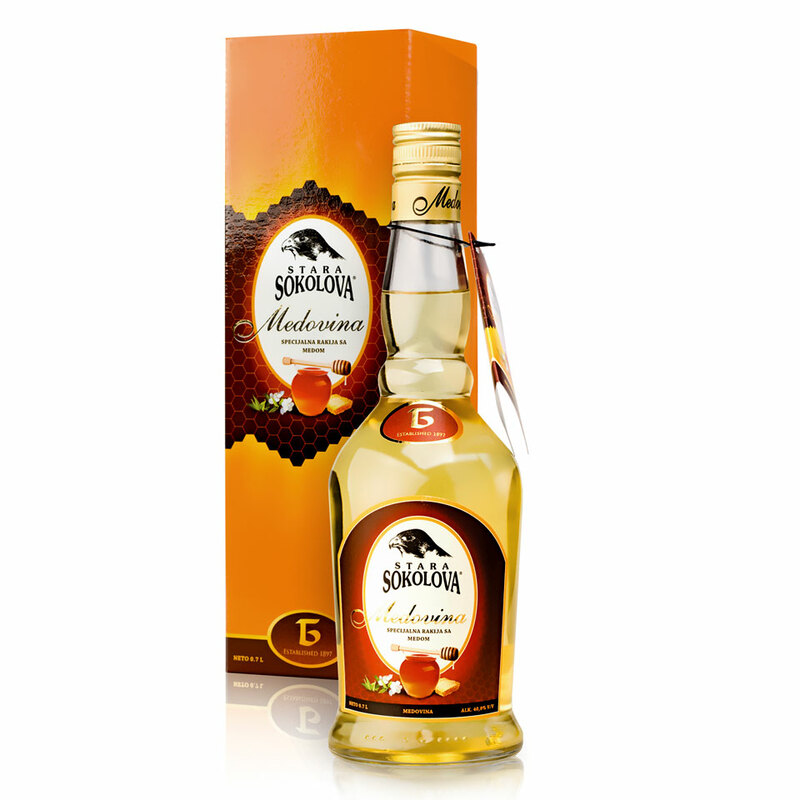 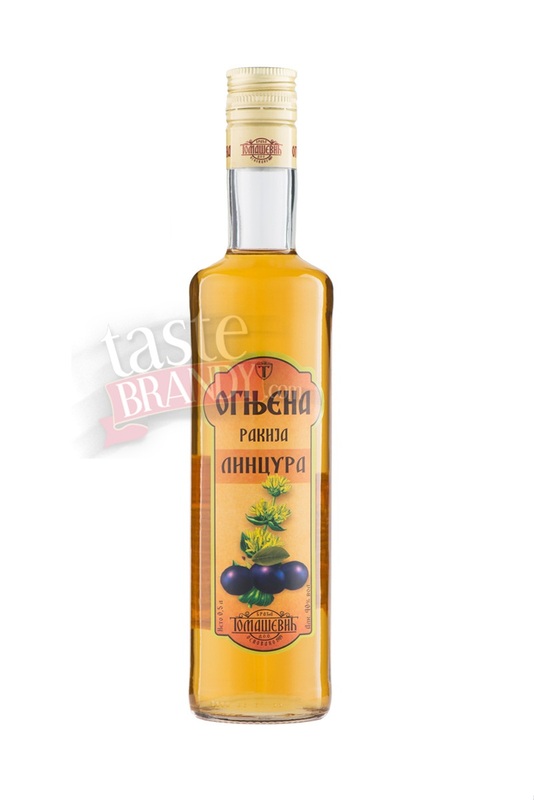 Gentian Herbal Brandy. 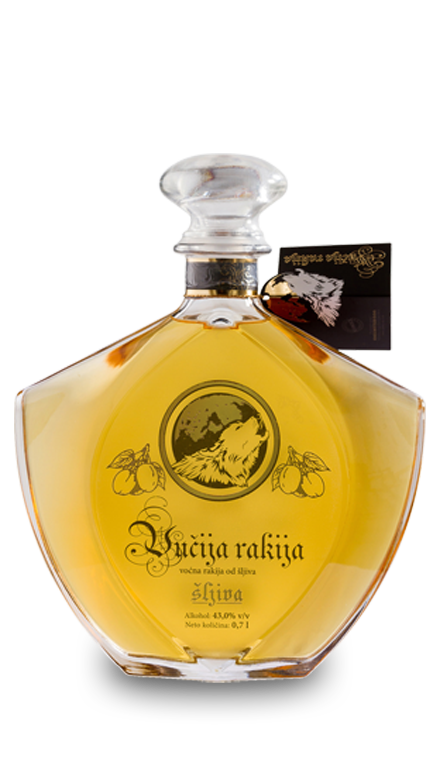 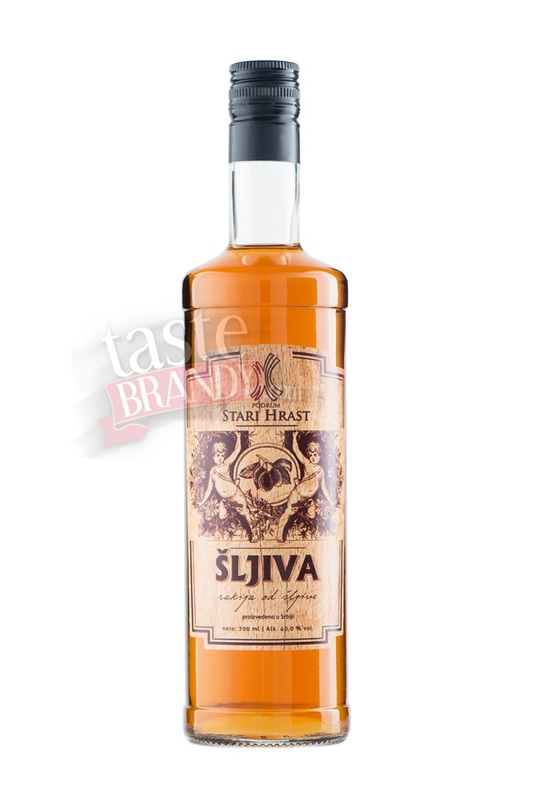 Natural plum brandy crafted of ripe fruit and medical herbs aged in oak barrel. 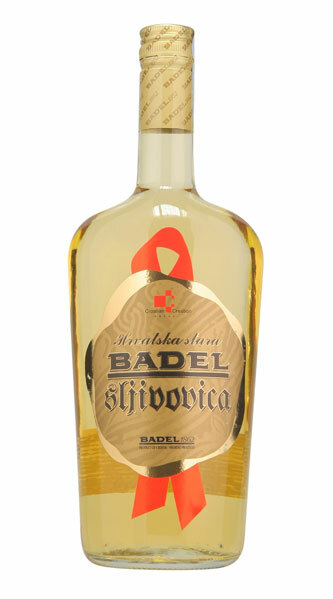 Twice distilled. 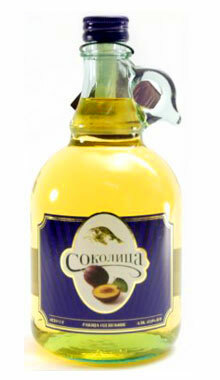 Ripe plums are carefully selected, compressed and fermented for 3 weeks. 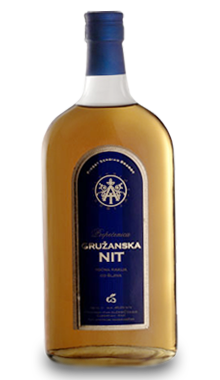 Natural processes happen during fermentation. 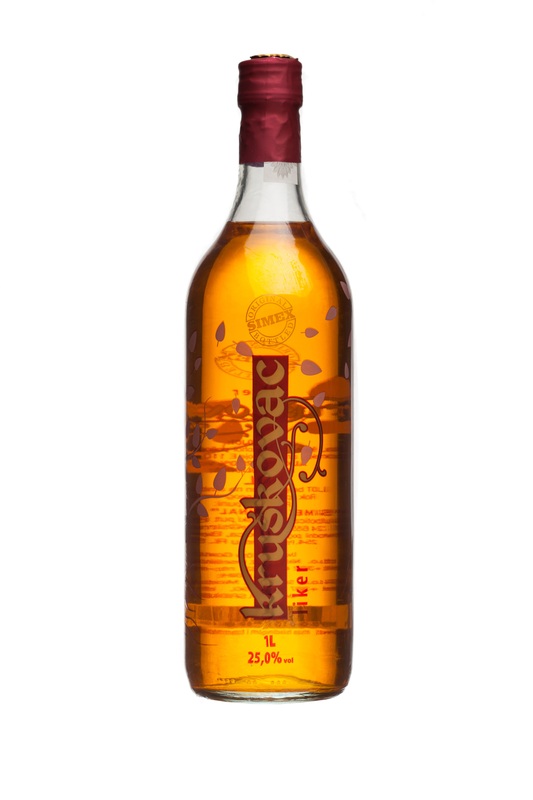 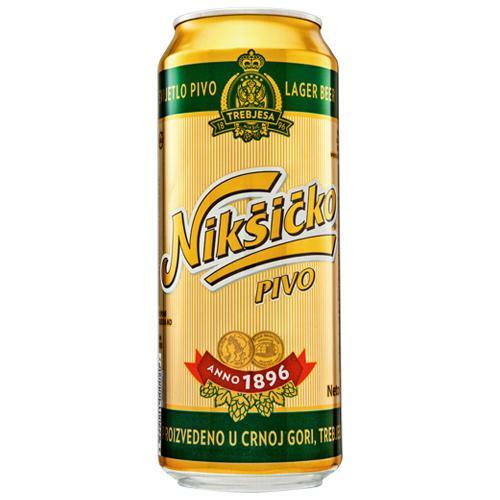 Crafted in traditional way, the distilled brandy of high alcoholic volume is distilled again.